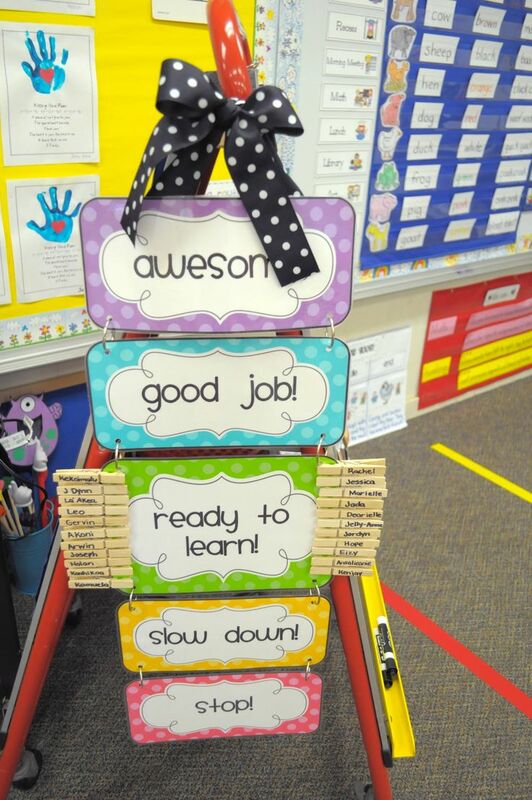 After you have re-established your expectations and routines, consider the organization of your classroom. 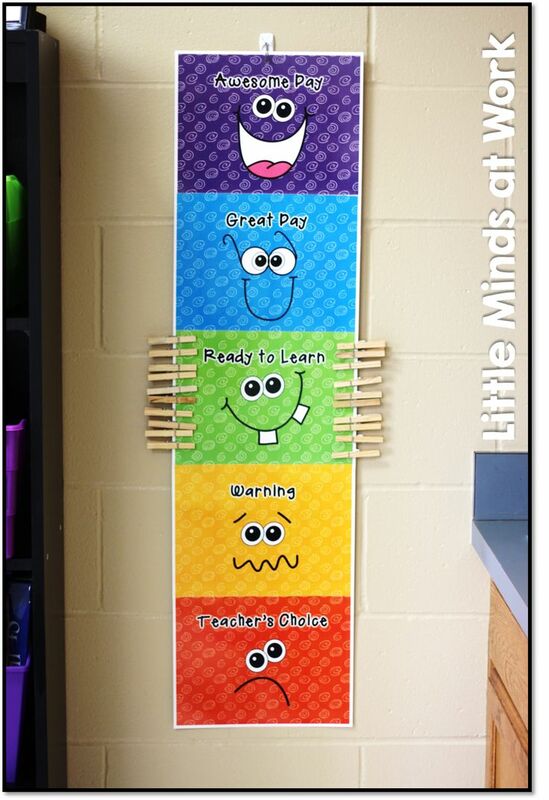 Below you will see several examples of classroom set-ups that have worked for me in the past! Think of your classroom as a large space, and create smaller learning environments! This will make it feel more homey, and conducive for attention to work! 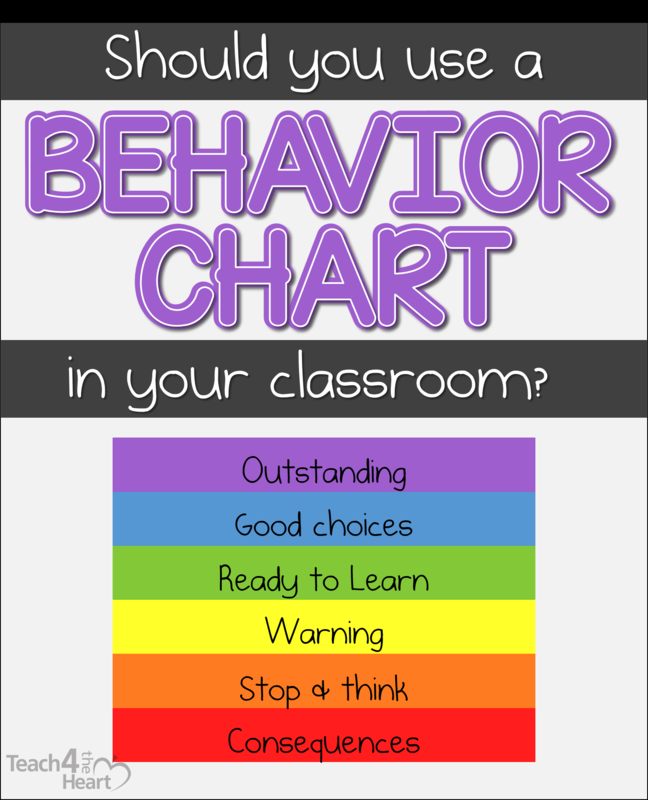 First and foremost, establish 3-5 (ish) positive behavior expectations. 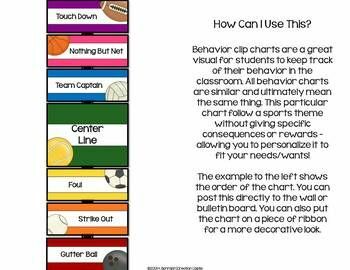 Then create a way to track behavior that is both easy to use and visible for the students. clearly define what it looks like to be in ‘red’, ‘yellow’, etc. When moving a child from one level to the next, reference that terminology and the example of why they are moving up or down. Also state what the desired future action would be to make this move more or less likely in the future. 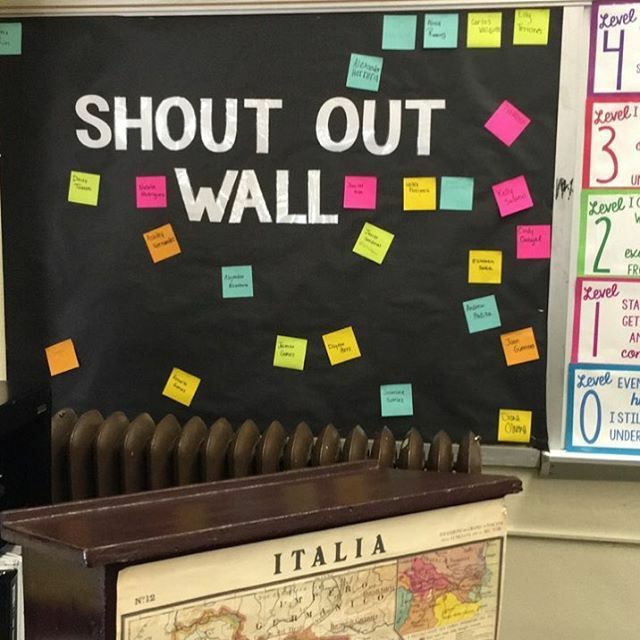 Create a compliment wall in which all can add to acknowledge classmates or other colleagues in the building that are doing a great job! Stay tuned for more tips in preparation for return to school next week! Effective, efficient teaching strategies: research based teaching procedures and curriculums are great references. 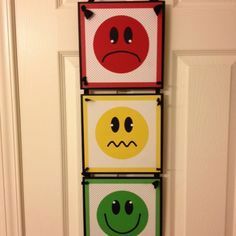 There are also standardized assessment tools that are norm-referenced which also direct you to exact skills to work on. These assessments are great for differentiation, IEP goal writing, and countless other applications. Easy ways to differentiated instruction: create a structure in which small group or individualized learning opportunities are present throughout the day, allowing your students to learn at their own pace. Consider doing some research into the Montessori method as well! Harry Wong’s ‘The First 100 Days of School’ is a great reference for many of these routines. I recommend spending the last few weeks of school revising the list from the year before. If you have never had a list, start listing all the routines that the class engages in daily. 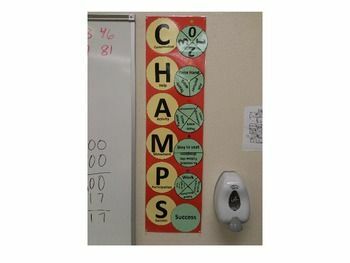 This way, you can think them through over the summer, organize the classroom accordingly, then practice with students the moment they walk in the door next year! What ABA can do for you, the teacher…. How can ABA make my teaching job easier? then practice them daily until you see success, then slowly fade out your directions and raise your expectations that these transitions will JUST HAPPEN! 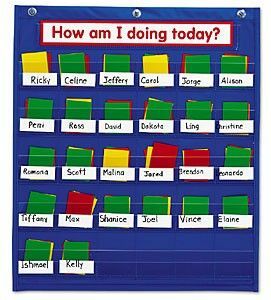 Provide lots of ‘thumbs up’, tokens (if your classroom has a token economy), smiles, high fives, ‘great job’ with specific praise, etc. Provide tons of attention of on-task behavior, and minimal attention to off-task. For those that choose not to participate appropriately, maybe extra practice, or a gestural prompt, will help, but do not bring extra attention to this! This is my first suggestion to re-establish yourself in the classroom as the leader, teacher!! !